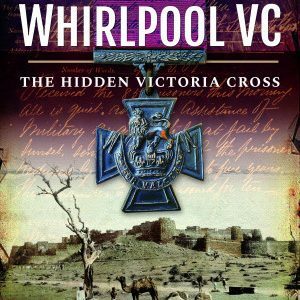 Who was Frederick Whirlpool VC? 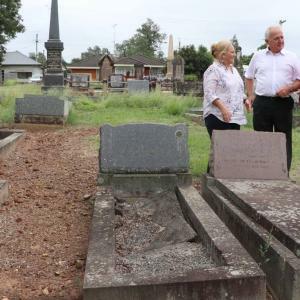 For more that 150 years the man behind the false name has eluded identification, aided by a liberal scattering of red herrings across his trail. 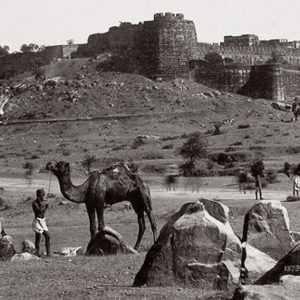 He never wanted to be identified and when his fame spread across the world, after earning his VC during the Indian Mutiny, he melded further into the background, eschewing those who would laud him. Two acts of valour, a month apart in 1858, earned his cross but ended his army career after he suffered numerous life-threatening wounds. Leaving India before his VC could be invested, he travelled to Australia, joining a volunteer rifle regiment. When his entitlement was discovered, solicitations were made on his behalf and the VC was presented in Victoria three years later. 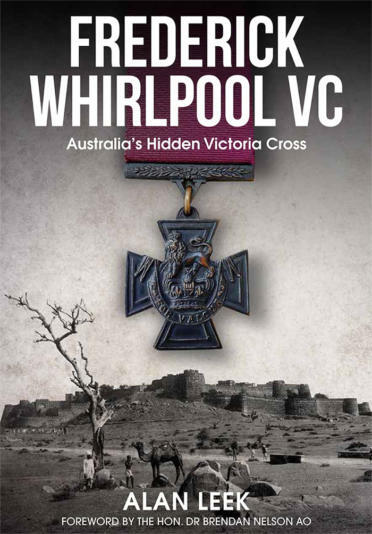 It was the first Victoria Cross received by a man in Australian uniform. 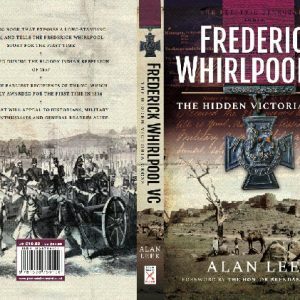 The mystery of Frederick Whirlpool VC has been solved using a fragment of information left to tantalise researchers since his death in 1899. Supposition, guesswork and fancy are now laid bare as this man’s anguished story is revealed. The passage of his VC from 1861 to the Hall of Valour at the Australian War Memorial, Canberra, is also uncovered. 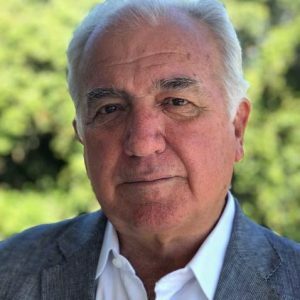 This fascinating story fills huge gaps in the narrative of this ordinary man; a story of heroism, suffering and failure and the forgotten man triumphs in its telling. 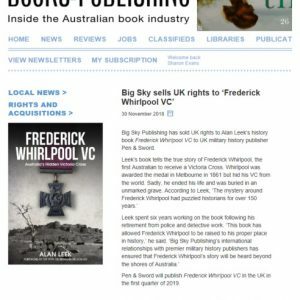 Frederick Whirlpool VC can be purchased via Big Sky Publishing by clicking here. 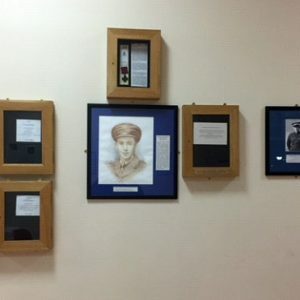 TRIBUTE AT DUNDALK GRAMMAR SCHOOL, DUNDALK, Co. LOUTH, IRELAND.